Designed for festival goers, we have taken key items from our main range and packaged them to make it easier to decide your preferred level for the perfect festival range. Each package has additional products for extra enjoyment only. The tent, sleeping bag and chair are identical in all, as we do not see any reason for differentiating the basic comforts of sleeping sitting and privacy. These are key essentials for enjoying your festival experience. 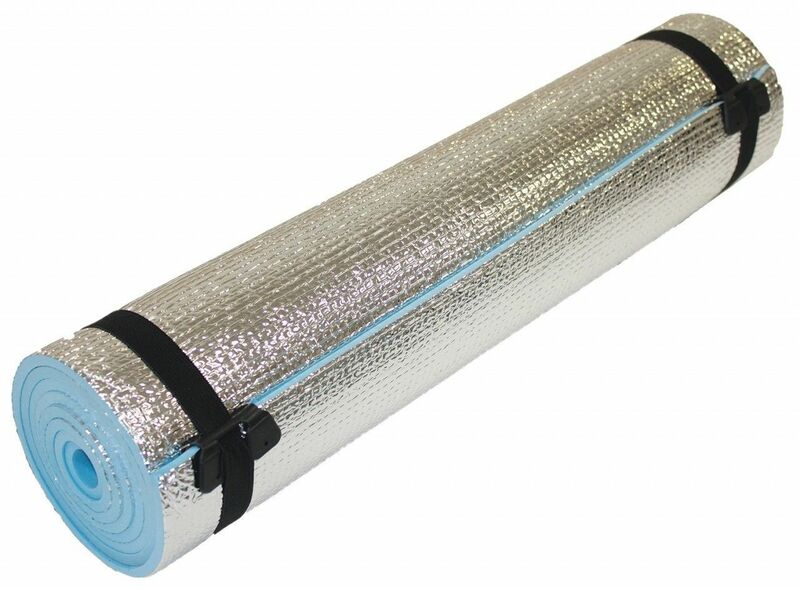 This Camping Mat carries more insulation than our standard foam mat. 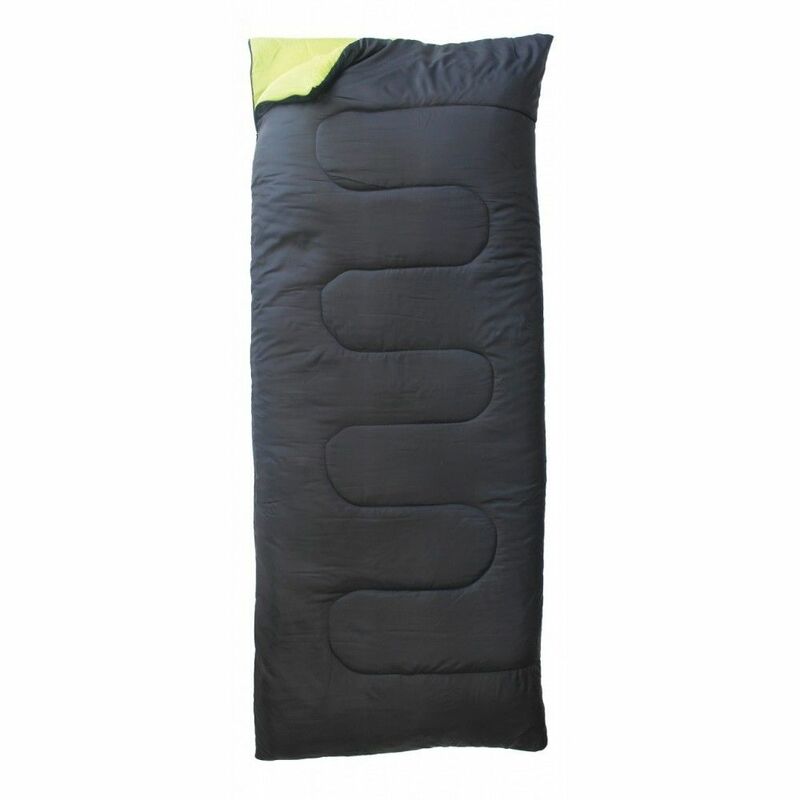 It's lightweight and easy to carry, so it perfectly compliments camping, hiking and festivals. 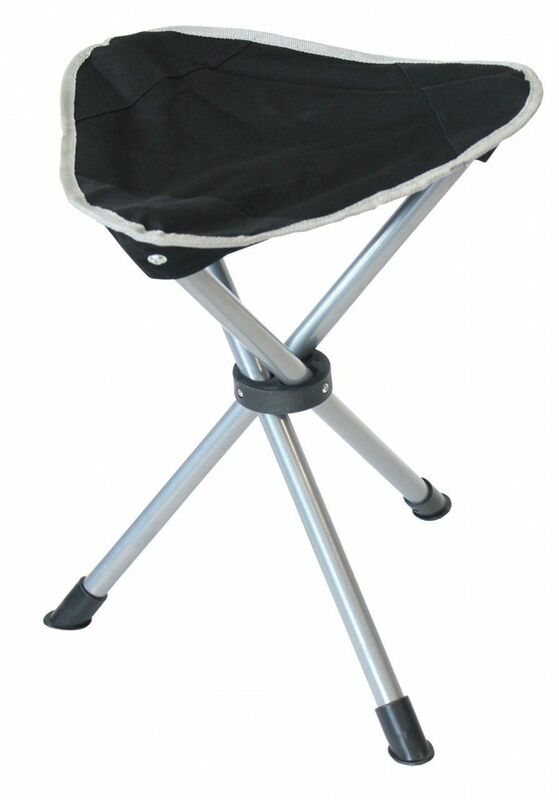 This Stool is ideal for providing somewhere to sit while engaging in outdoor adventure. The stool can fold down for easy storage and transportation, and offers a comfortable place to sit down once you reach where you're going. 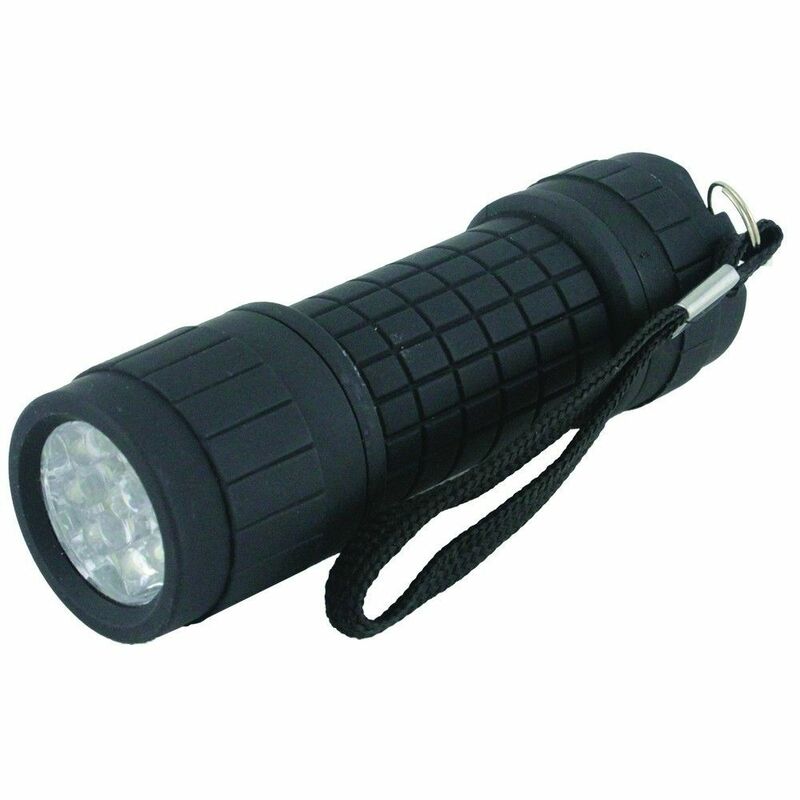 It's great for camping and festivals. This Lantern & Torch comes with a fantastic foldaway hanging bracket, and is soft to the touch with its rubber finish. 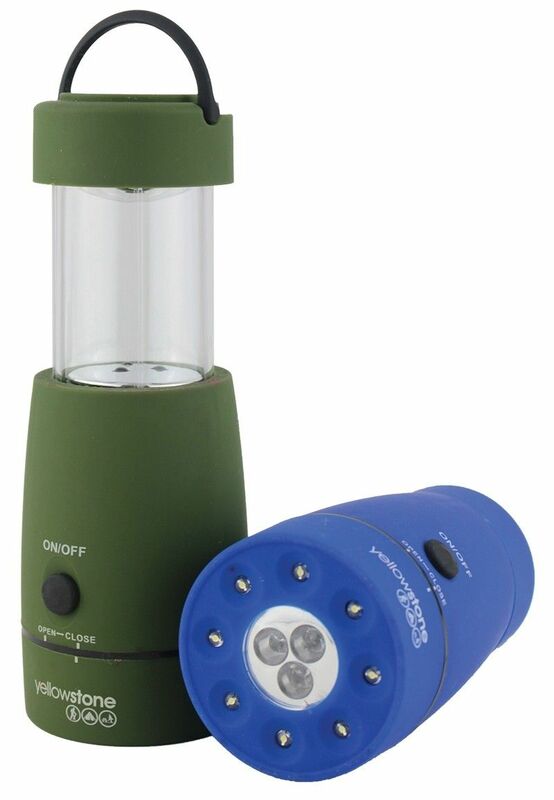 The 14 LED Telescopic Lantern has super bright LED lights and will burn for up to 18 hours! 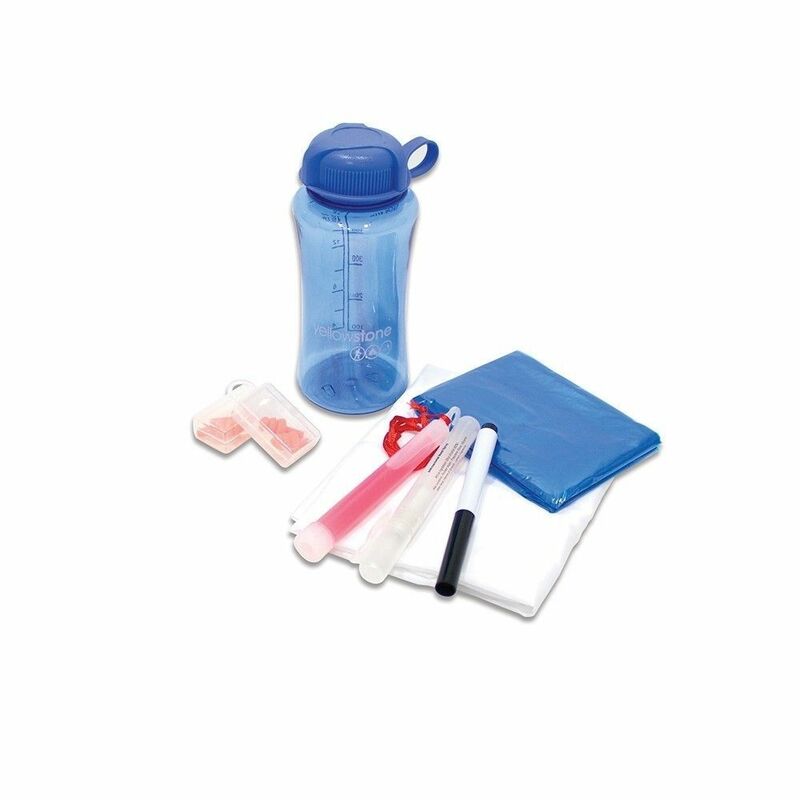 Not only that, this product comes in an assortment of colours including blue and green. 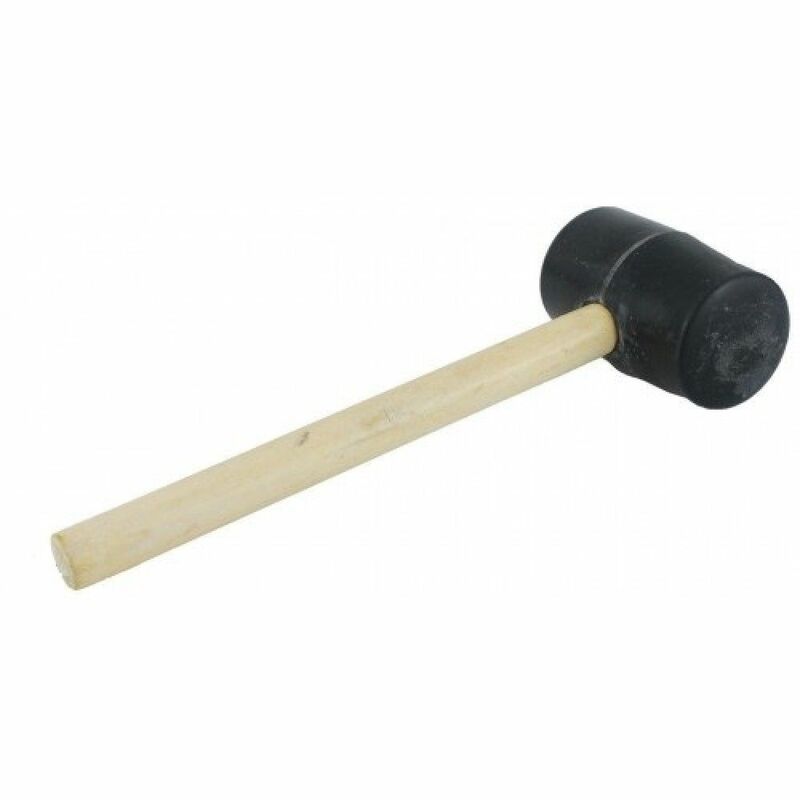 This item is perfect for camping, hiking, and festivals. It's also handy to have around the house during power cuts.